After a lot of research and trials we have perfected the art of manufacturing Aluminum Foil Pouches and Laminates.foil packaging, foil pouches. 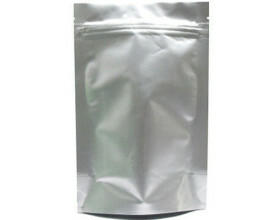 Either its the Matte Finish Dull Aluminum or Glossy bright aluminum foil pouches, we manufacture these in prime quality. We also provide Aluminum foil laminates with multi-color printed custom designs and artworks.